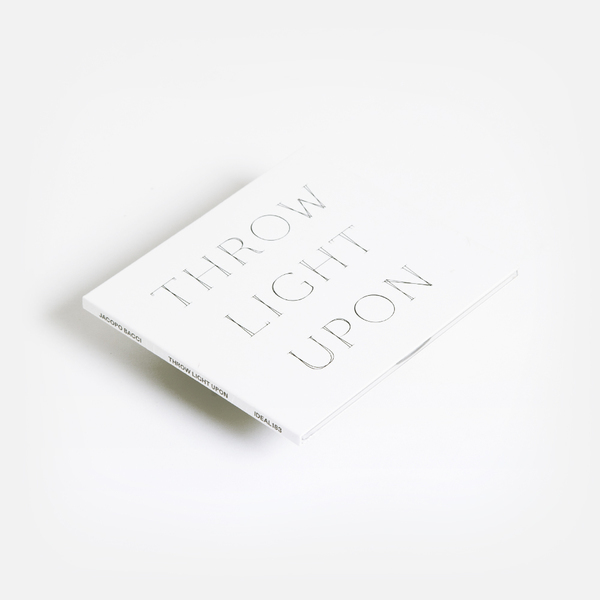 Offering a masterclass in how to bridge deep ‘90s and modern techno spheres, ‘Throw Light Upon’ is all about extra subtle modulations of rhythm and tone, and in a way that is too often forgotten or lost-in-translation by current skools of techno praxis. The seamlessly sequenced 44 minute work reminds us the pure pleasure of locking in and staying there, recalling a time before dancefloor patterns were disrupted by health & safety, when a couple of garys and a pack of tabs would see you right for 6 hours spent in the control of a single DJ who could work you like a marionette. 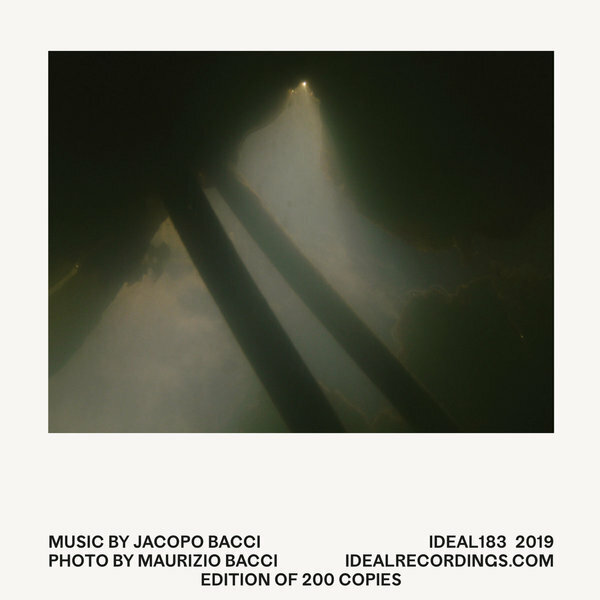 This isn’t a DJ set, but it works very much like the ideal of a fluid deep techno selection, stealthily layering and introducing new motifs that form and recede around a rolling 4/4 ballast, incrementally and almost imperceptibly shifting gears to conserve energy and motion. 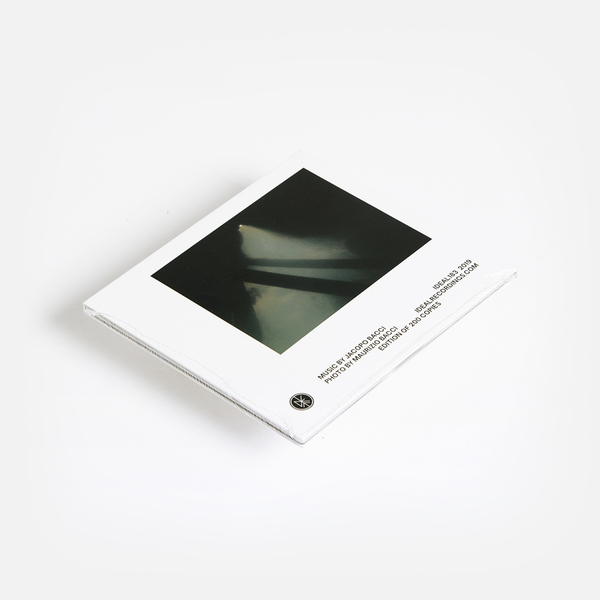 Like an intangible scent or motif that jogs the memory, ‘Throw Light Upon’ subliminally gets inside the head and under the skin to remind of pure, classic techno from Plastikman, Mika Vainio’s Ø, Donato Dozzy, Nuel.